Thank you for your interest in the Wisconsin Historical Society’s Share Your Voice tour! To learn more about this statewide public forum series, please visit us online at wihist.org/yourvoice. 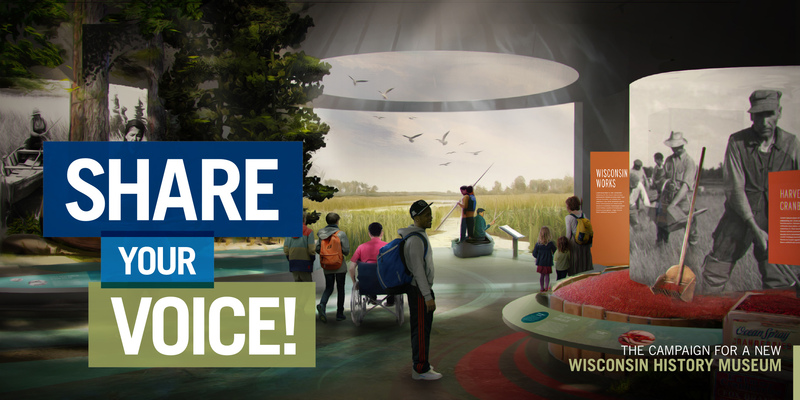 To be the first to receive updates on a new Wisconsin history museum that will connect and tell the story of all Wisconsinites, become a Wisconsin Historical Society member today! Use this link to receive $10 off any membership level. * Does not include ticketed events or group/ school tours. Boat trip ticket to visit Black Point Estate purchased separately. When you purchase a Wisconsin Historical Society membership, it is valid for a minimum of 12 months. I don't live in Wisconsin. Should I still be a member? Yes! Our members live in all 50 states, and even overseas. If you are interested in reading the Wisconsin Magazine of History or purchasing online records and gifts at a discount, a membership with the Society would be very beneficial to you. Are my children or grandchildren included in my membership discount at the Society's 12 historic sites and museums? Yes. With the exception of the Individual level of membership, which includes only one adult, all memberships include free admission for two adults and all accompanying children under 18. Depending on which level you choose, all or part of your membership gift is tax-deductible. For more information, call our membership office toll free at 1-888-748-7479. I am a business – is there a special level of membership for me? Yes. 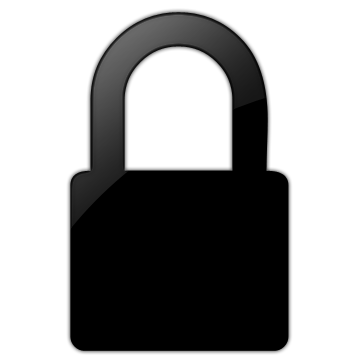 The Society offers Institutional memberships for organizations, businesses, schools, and libraries. Benefits include the "Wisconsin Magazine of History," "Columns" and 10 percent off regularly priced Wisconsin Historical Society Press publications. Institutional Memberships are $65 annually. Purchase an institutional membership online or by contacting the membership office toll free at 1-888-748-7479. For organizations looking for partnership opportunities, such as sponsorship, the Society also offers a Business Partners program. For more information, contact Julie Lussier by email or by phone at 608-261-9587. Can I donate to the Society but waive the benefits of membership? Yes! All print and online donation forms include an option to waive benefits, as well as an option to enter your desired gift amount. How do I know where my gift went? All membership and other gifts that are not designated to a specific purpose are used in the area of the Society's greatest need. If you would like to give a gift for a specific division or purpose, you can do so by indicating that on your donation form. Yes! The recipient will be notified that this is a gift from you, and your message will appear within that notification. You can purchase a gift membership online. If I'm purchasing a Wisconsin Historical Society membership, why does my payment go to the Wisconsin Historical Foundation? The Wisconsin Historical Foundation, a 501(c)(3) tax exempt organization, receives grants and private contributions for the benefit of the Society and administers its membership program. Can I split my membership gift into monthly payments? Yes! You can set up a monthly gift for membership through the monthly giving donation page. Can I purchase a membership when I visit a historic site? Yes! You may purchase a new membership or renew your existing membership at any of the Society's 12 historic sites and museums. Additionally, when you choose this option, a portion of your membership dues will directly support these historic sites and museums. Become a member today for $10 off! Individual $45.00 Benefits I wish to waive all benefits. History Explorer $75.00 Benefits I wish to waive all benefits. History Lover $100.00 Benefits I wish to waive all benefits. History Guardian $240.00 Benefits I wish to waive all benefits. History Ambassador $490.00 Benefits I wish to waive all benefits. Heritage Circle $1,190.00 Benefits I wish to waive all benefits. President's Council $4,990.00 Benefits I wish to waive all benefits.